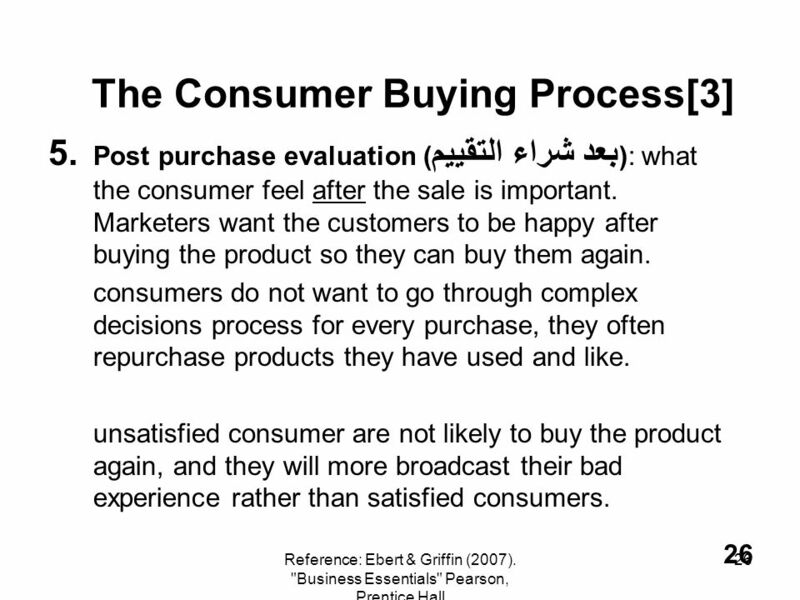 1 CHAPTER 11 Understanding Marketing Processes and consumer behavior Reference: Ebert & Griffin (2007). 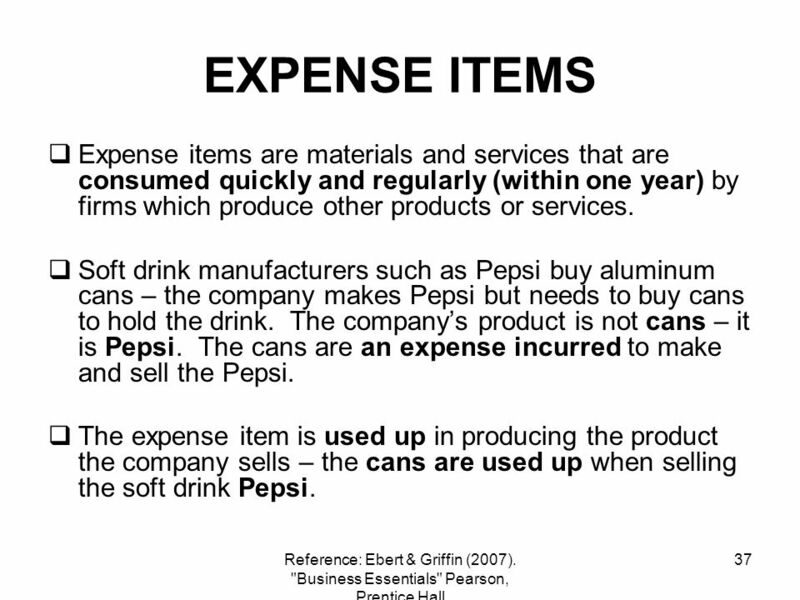 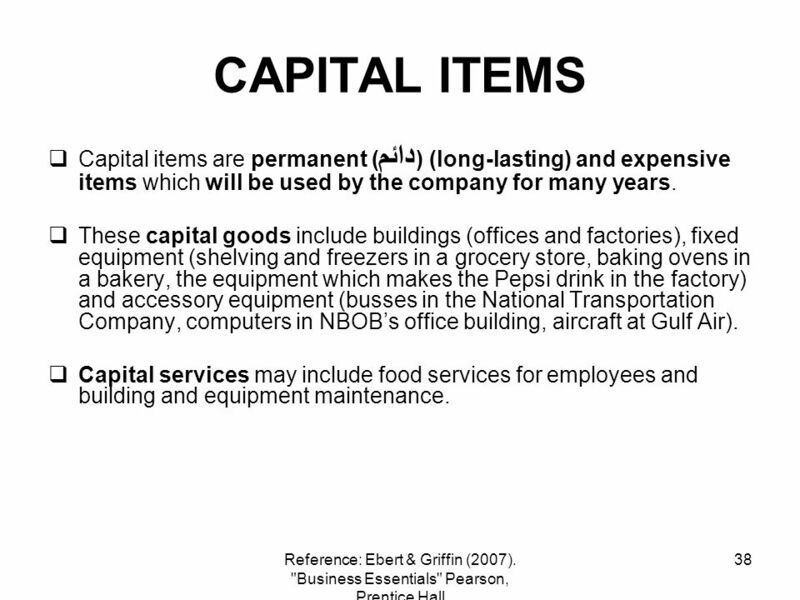 "Business Essentials" Pearson, Prentice Hall. 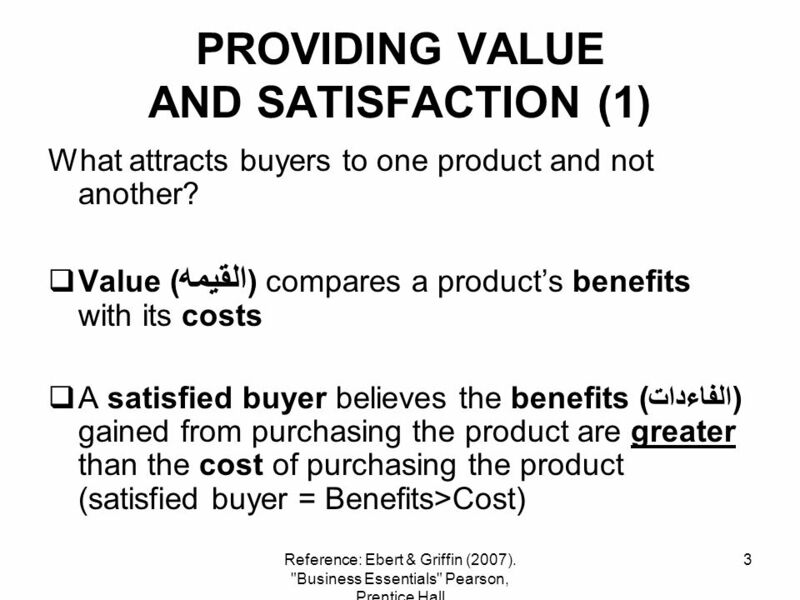 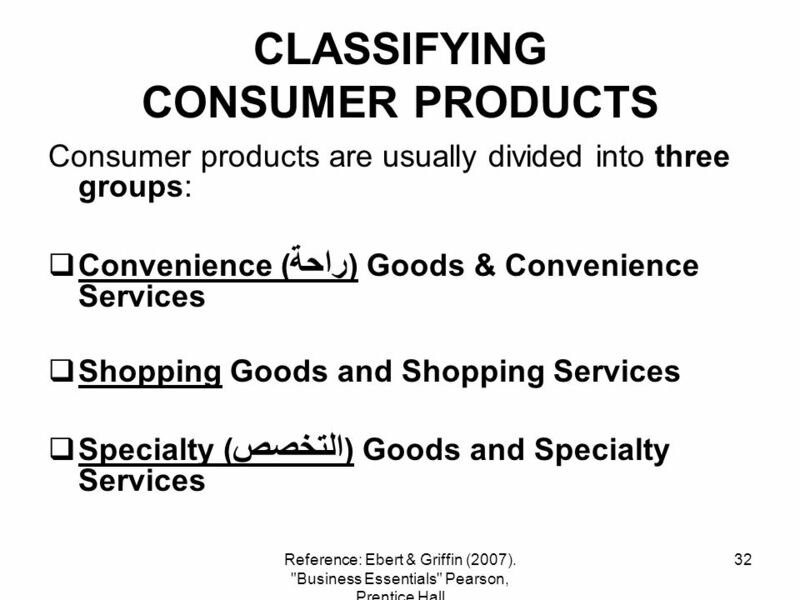 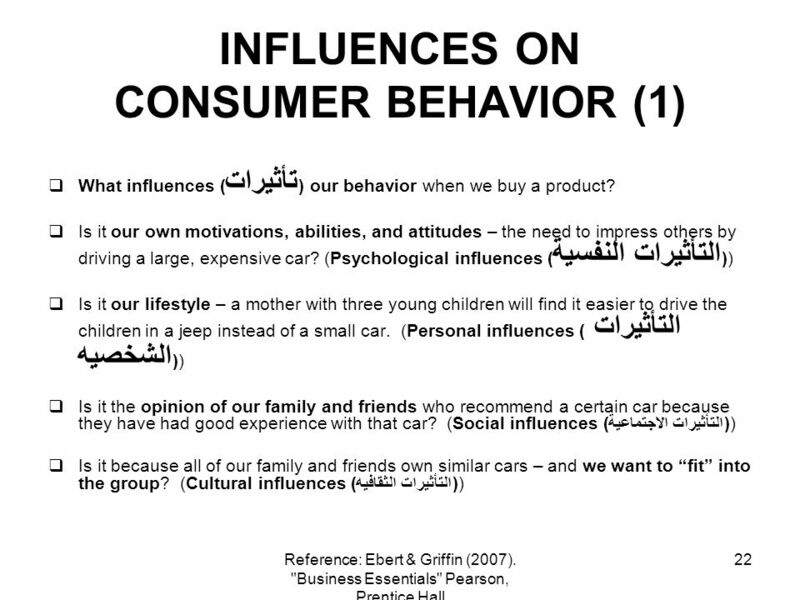 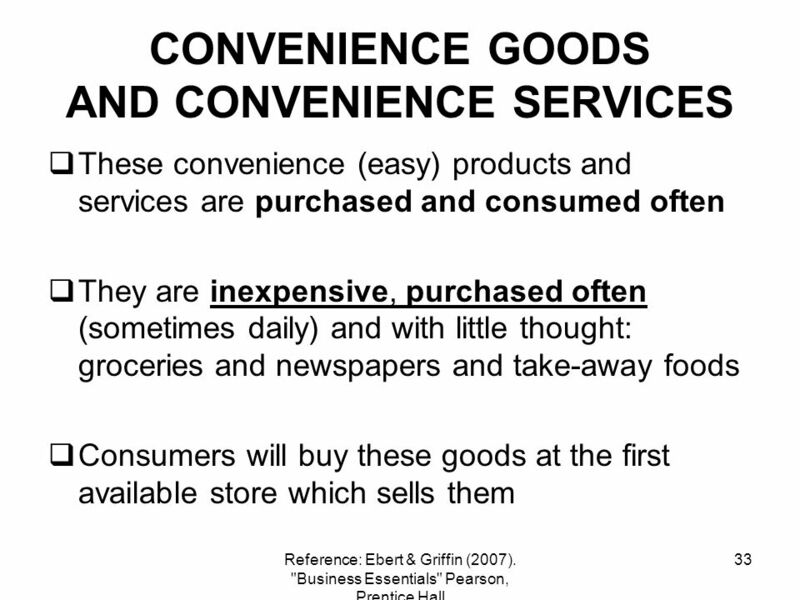 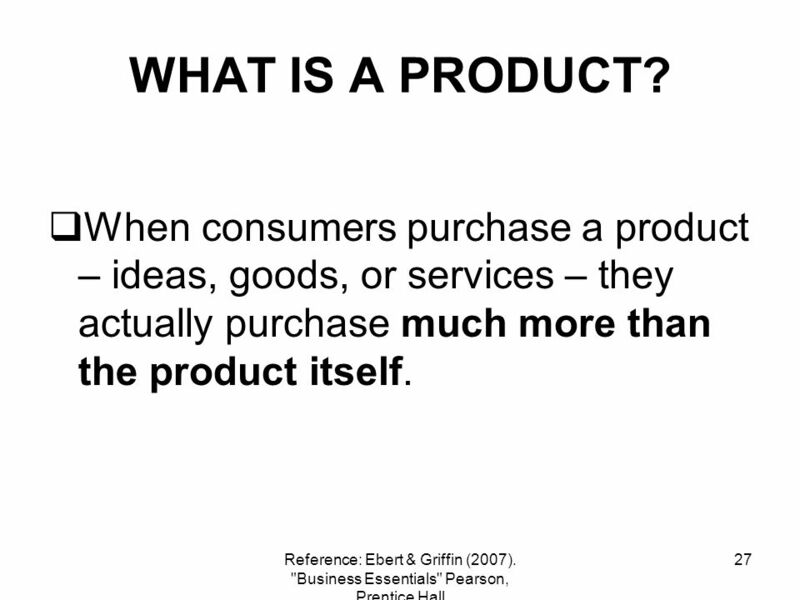 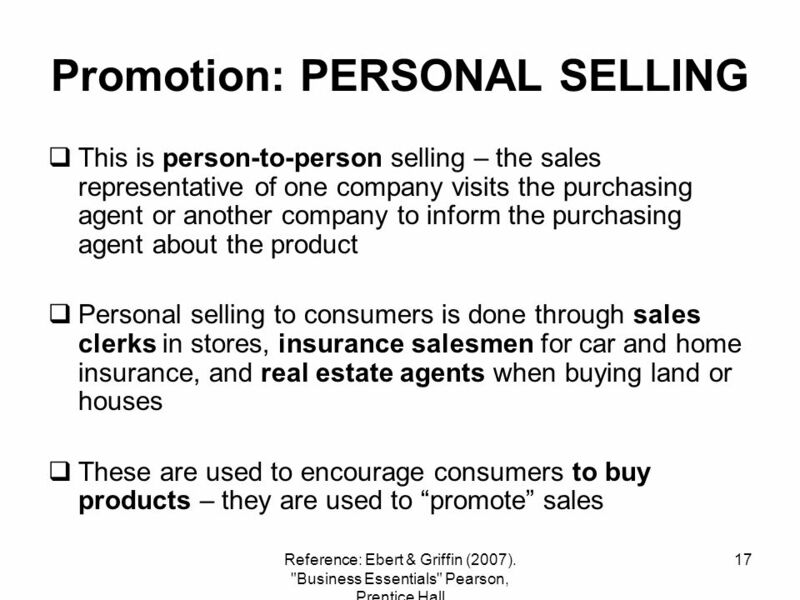 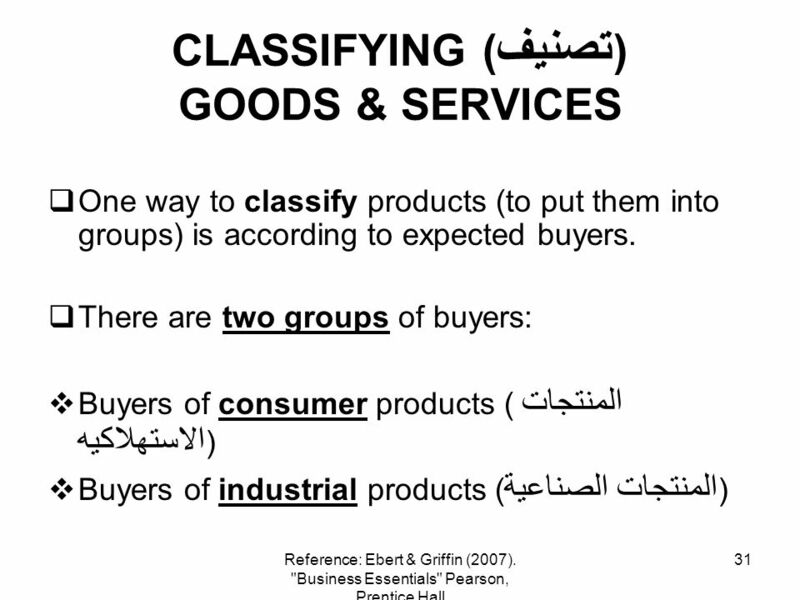 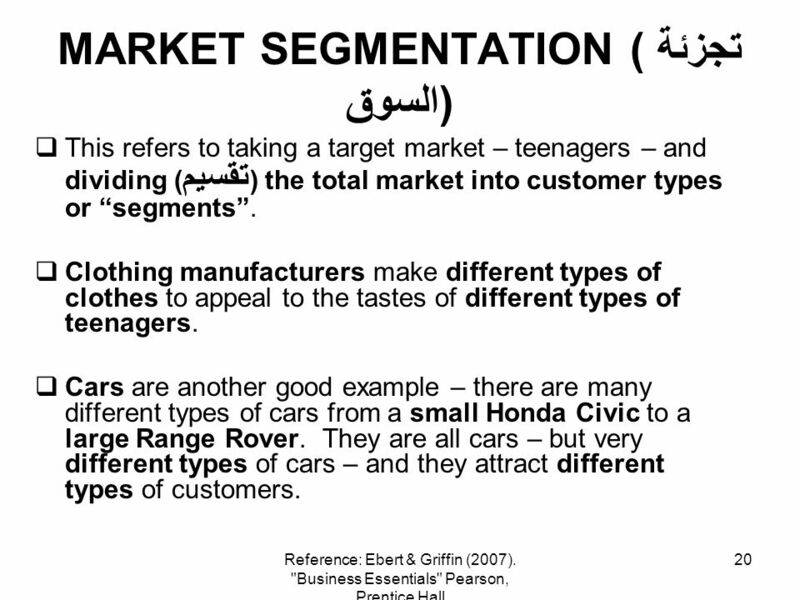 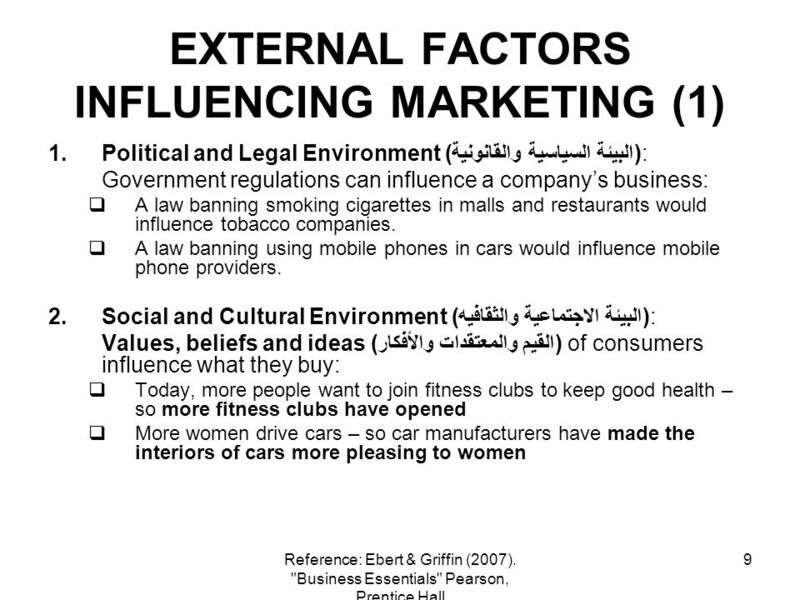 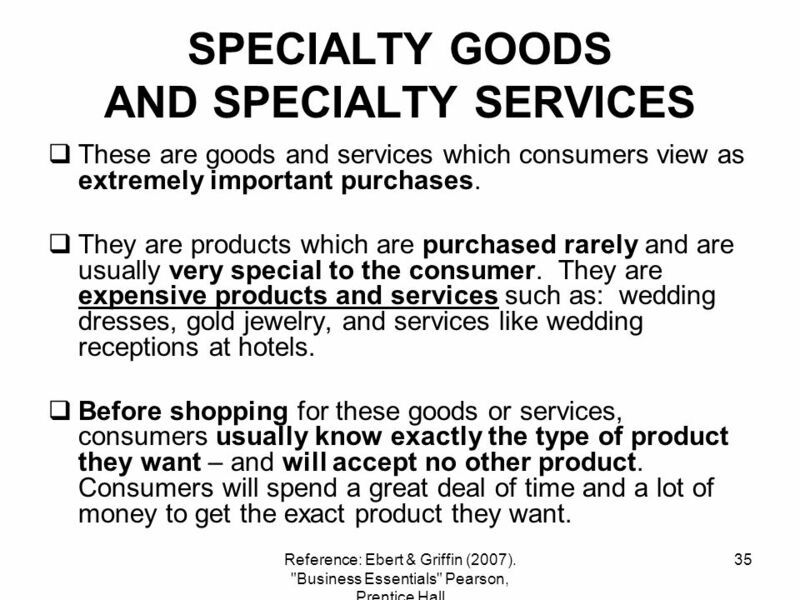 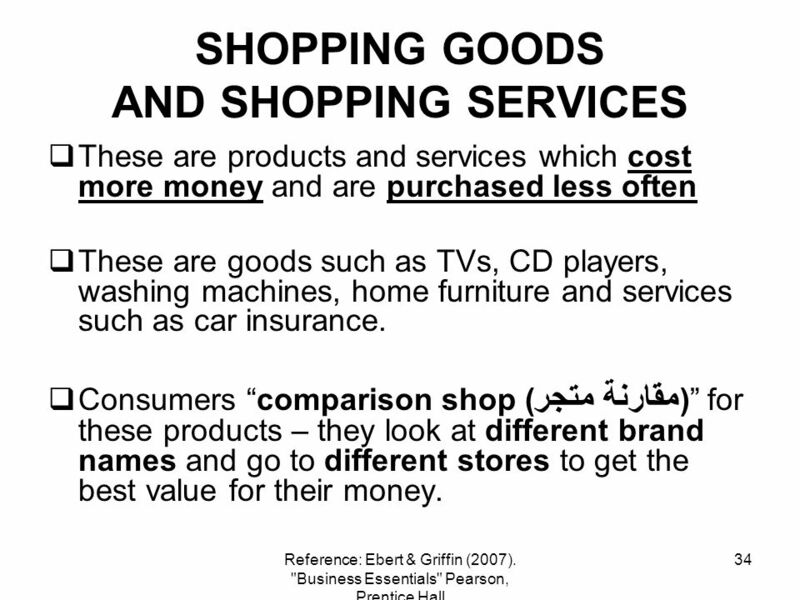 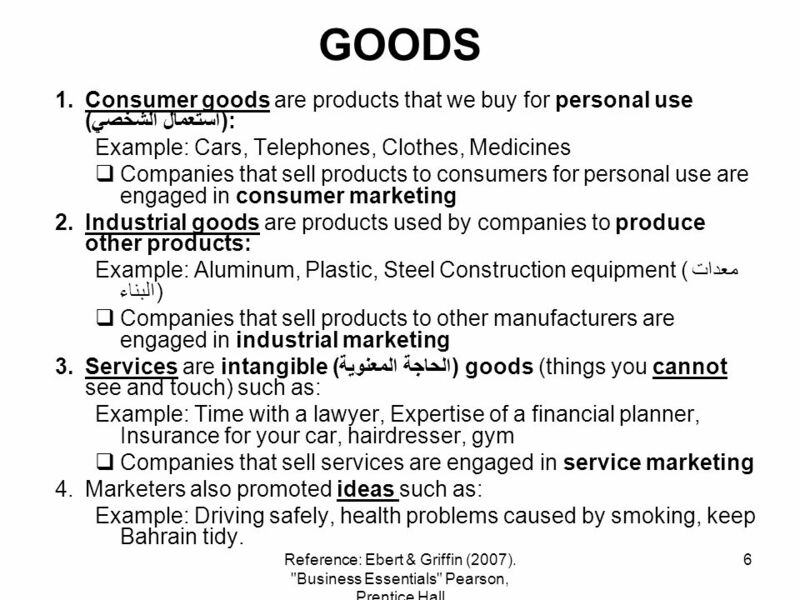 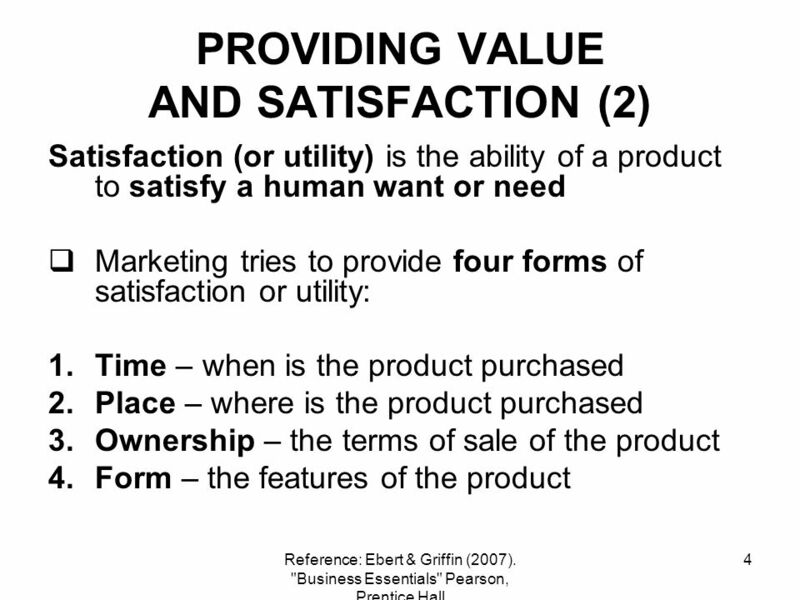 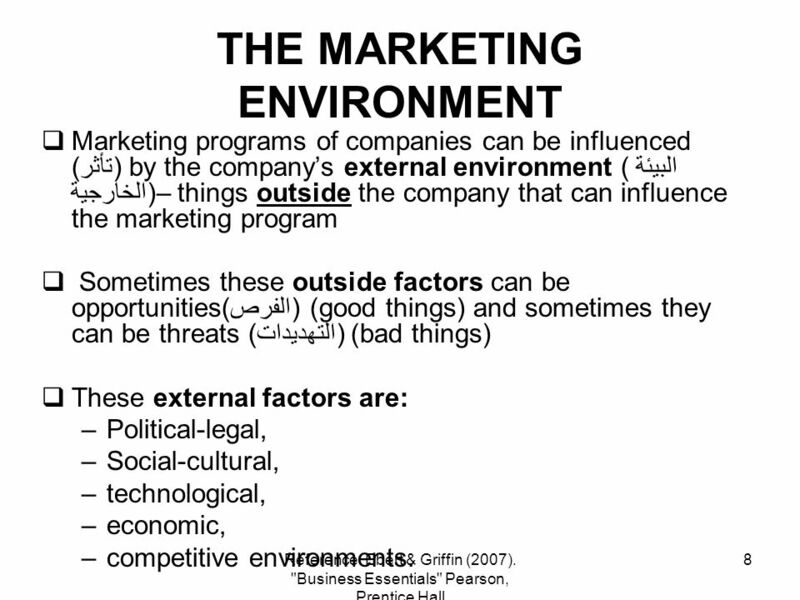 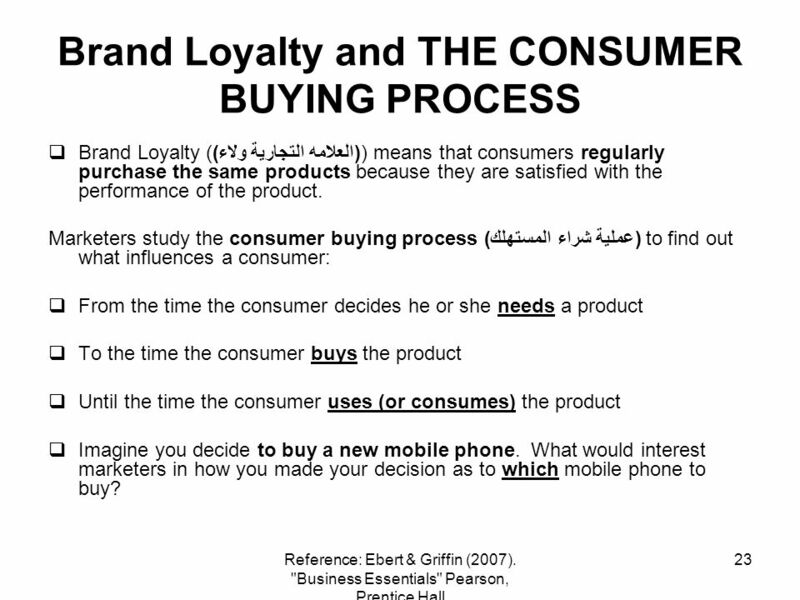 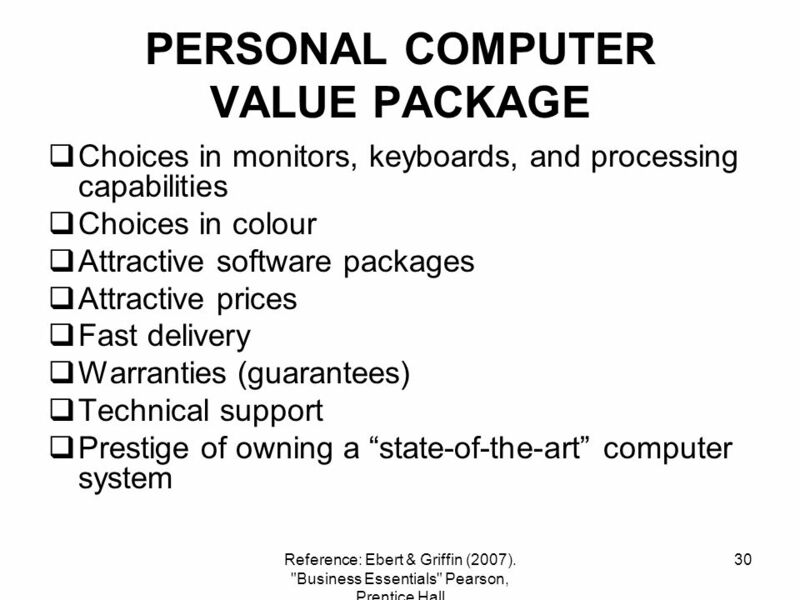 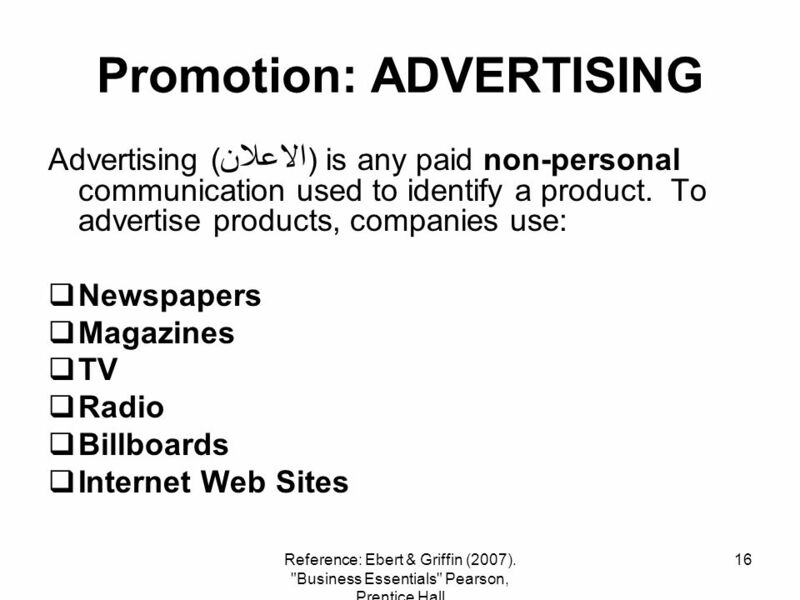 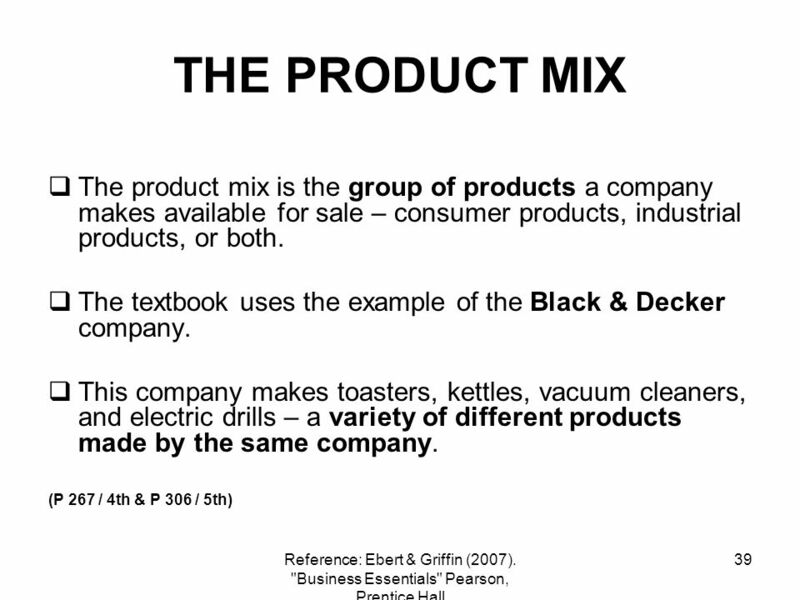 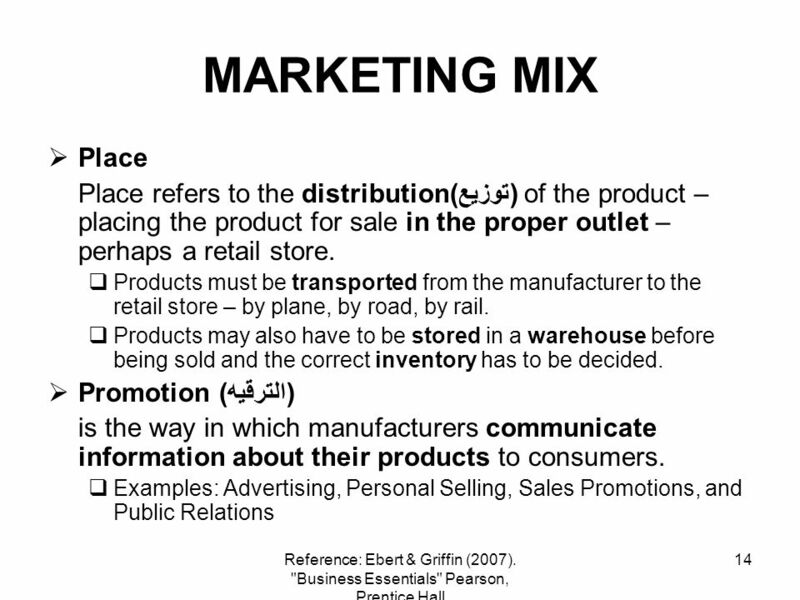 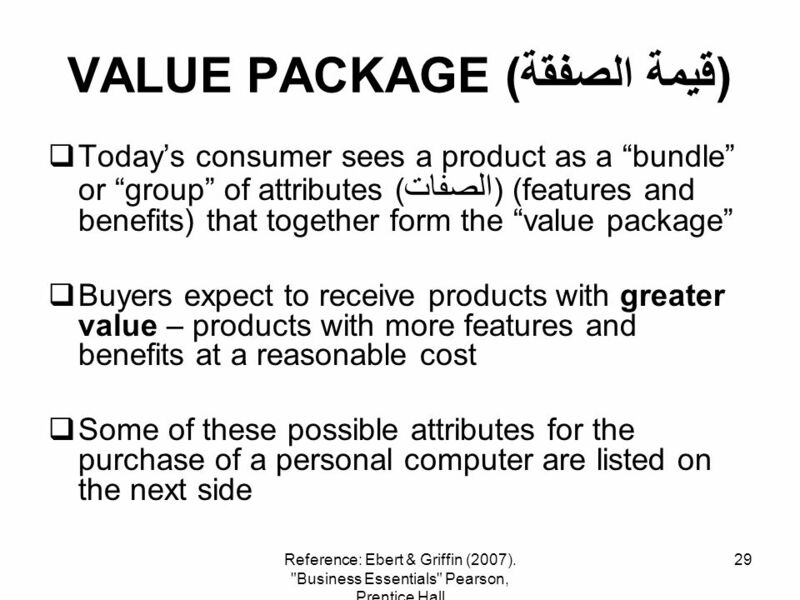 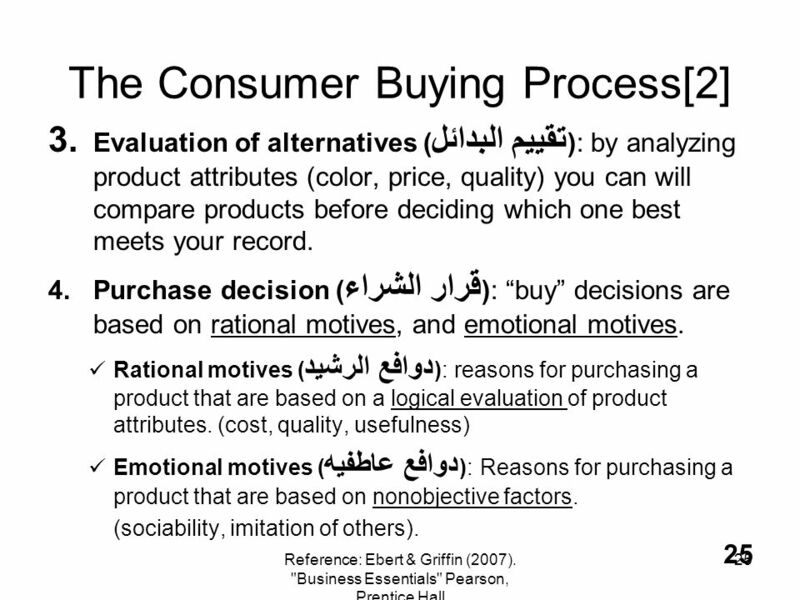 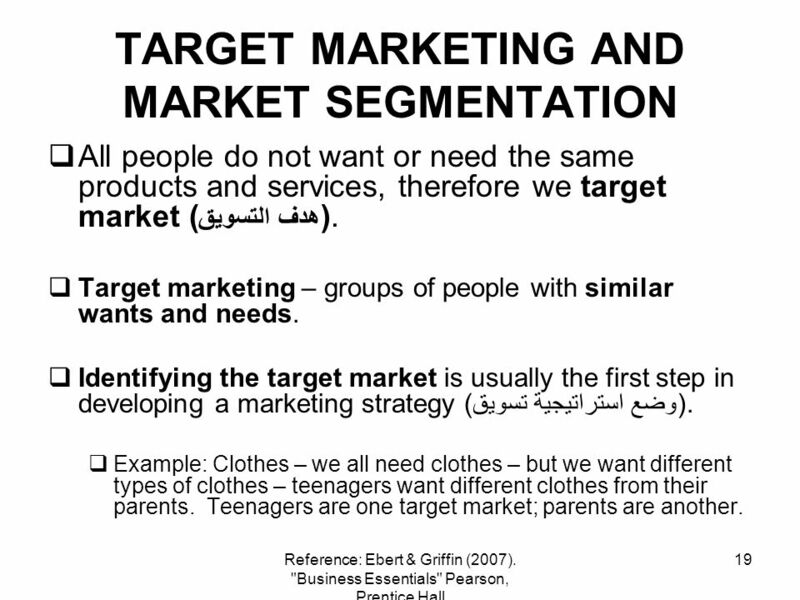 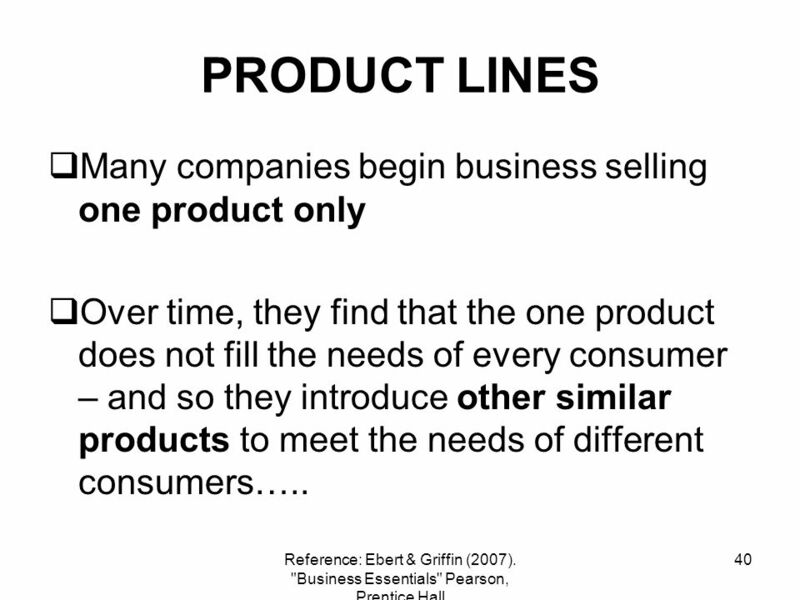 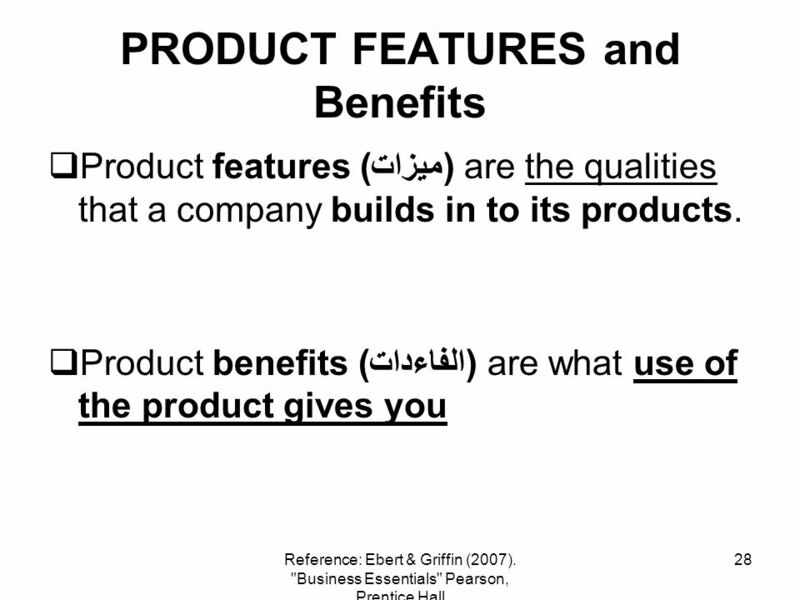 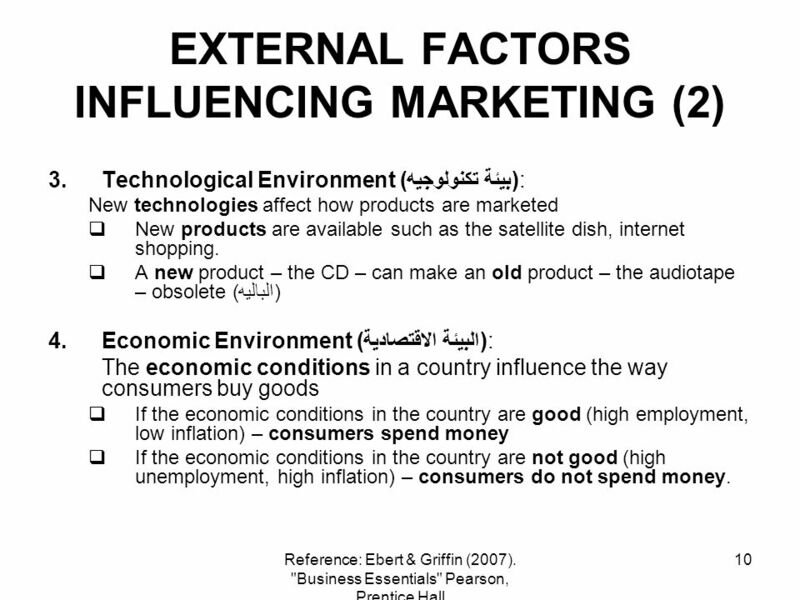 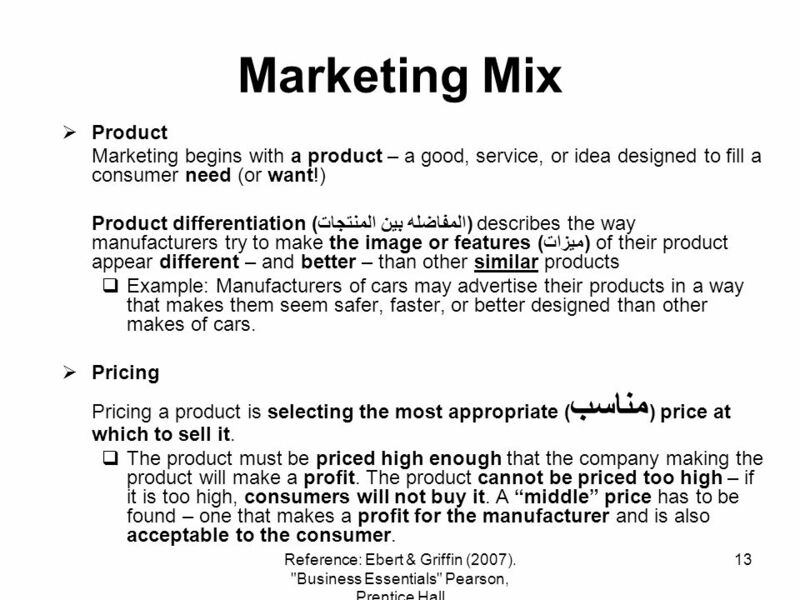 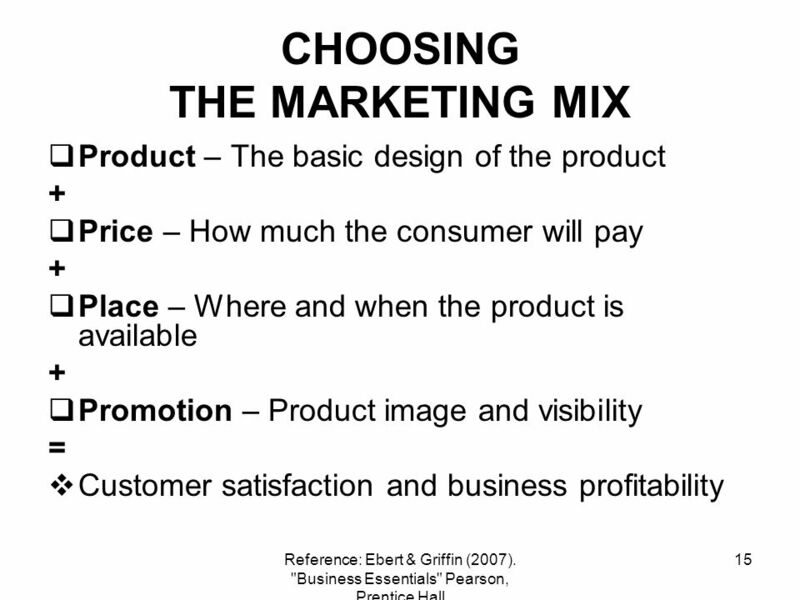 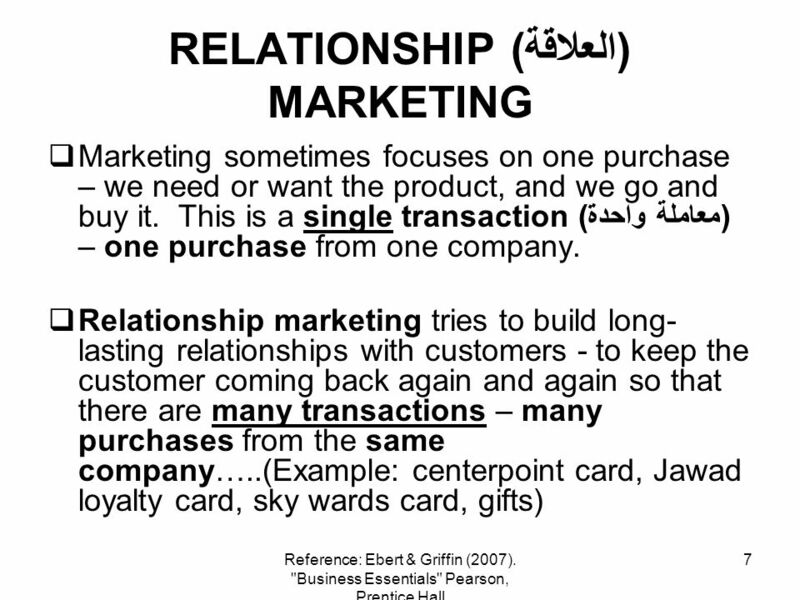 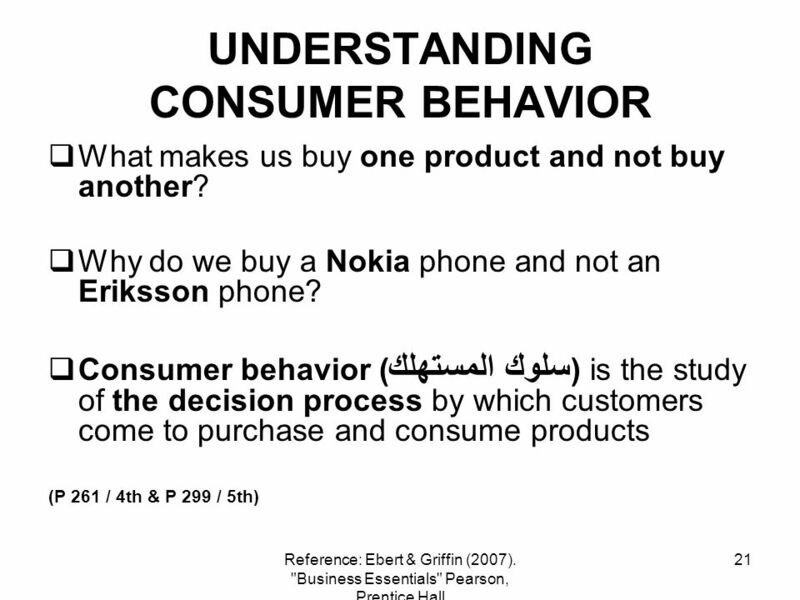 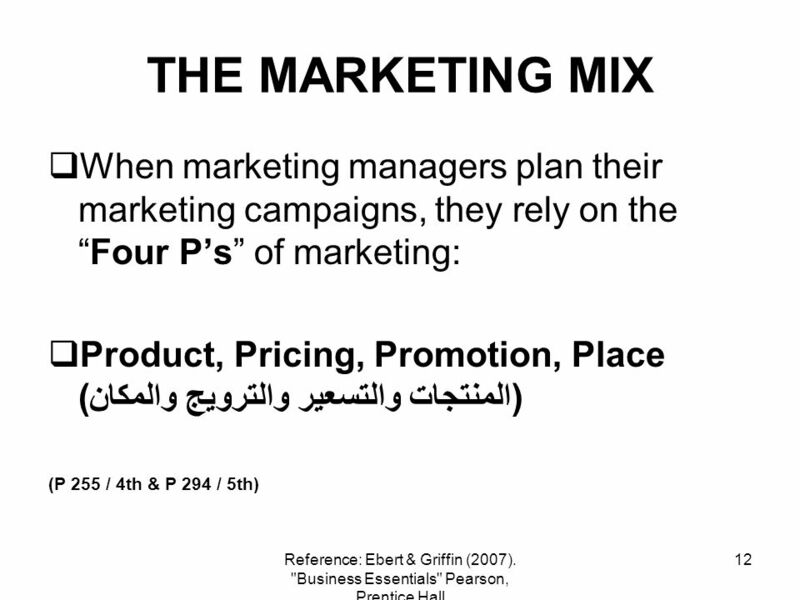 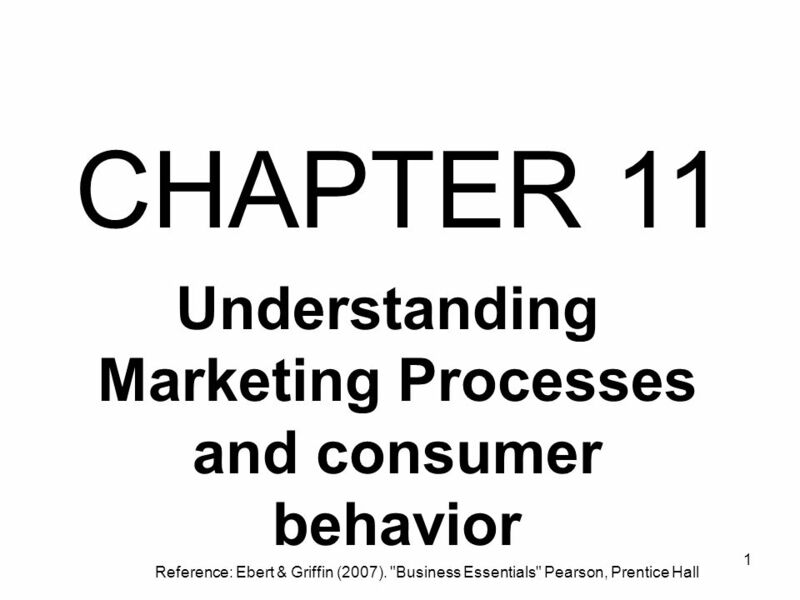 Download ppt "1 CHAPTER 11 Understanding Marketing Processes and consumer behavior Reference: Ebert & Griffin (2007). 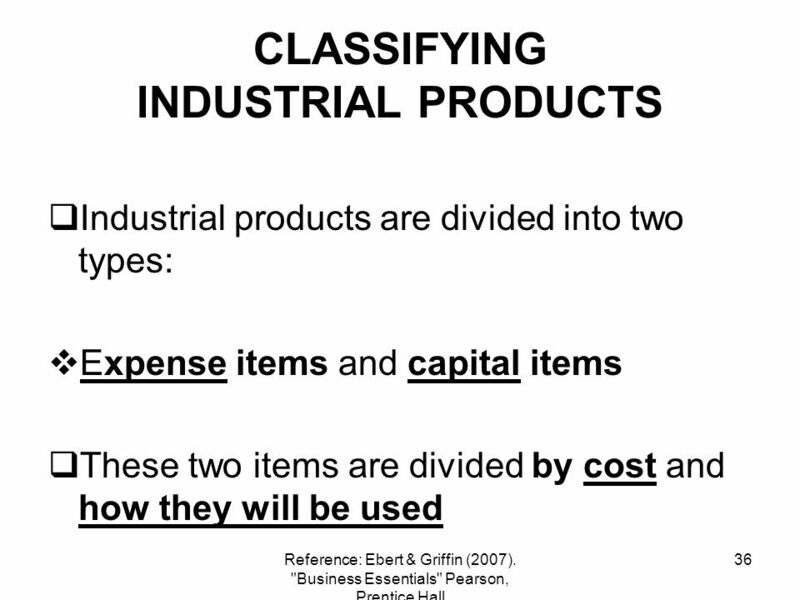 "Business Essentials" Pearson, Prentice Hall." 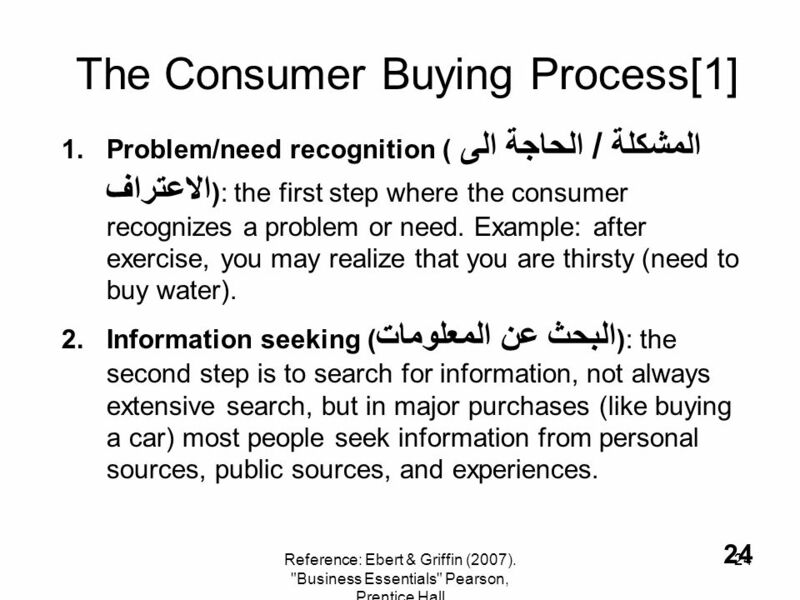 CHAPTER 8 The Buying Process and Buyer Behavior. 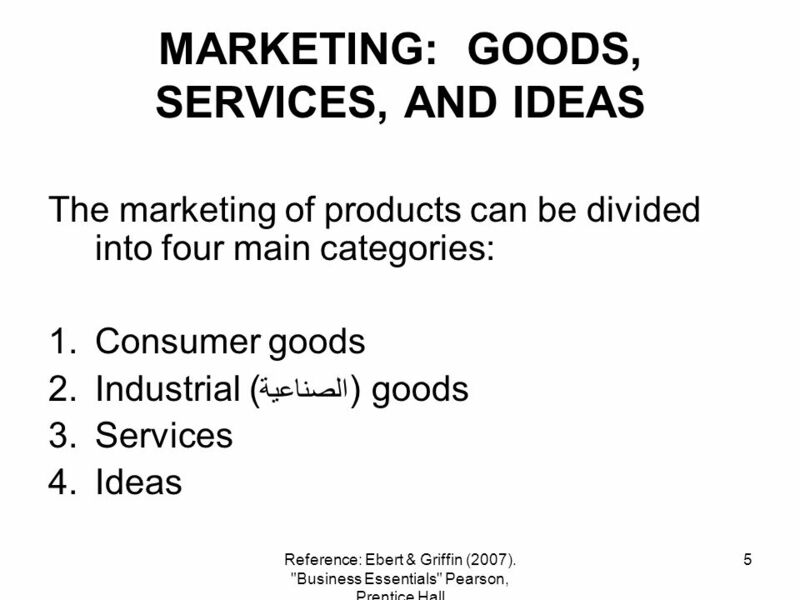 © 2009 South-Western, Cengage LearningMARKETING 1 Chapter 9 DEVELOPING A MARKETING STRATEGY AND MARKETING PLAN 9-1Elements of a Marketing Strategy 9-2Marketing. 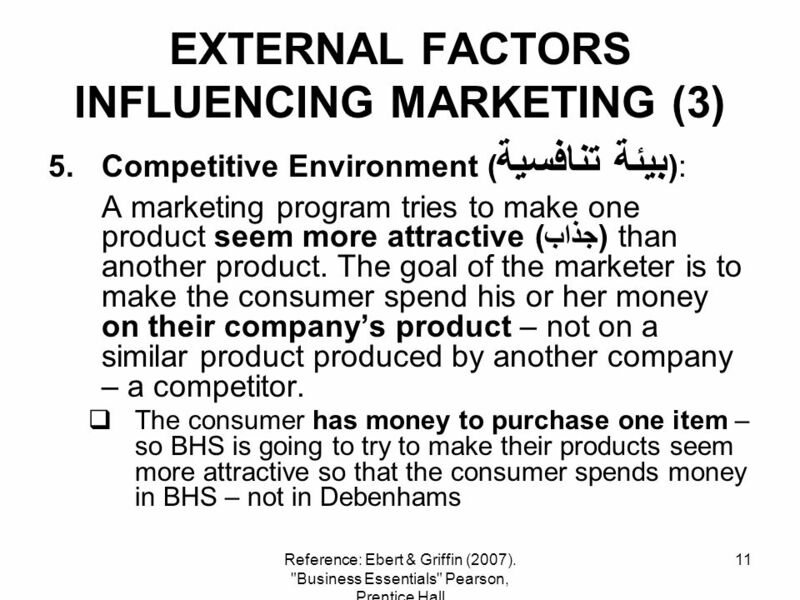 Marketing Is All Around Us. 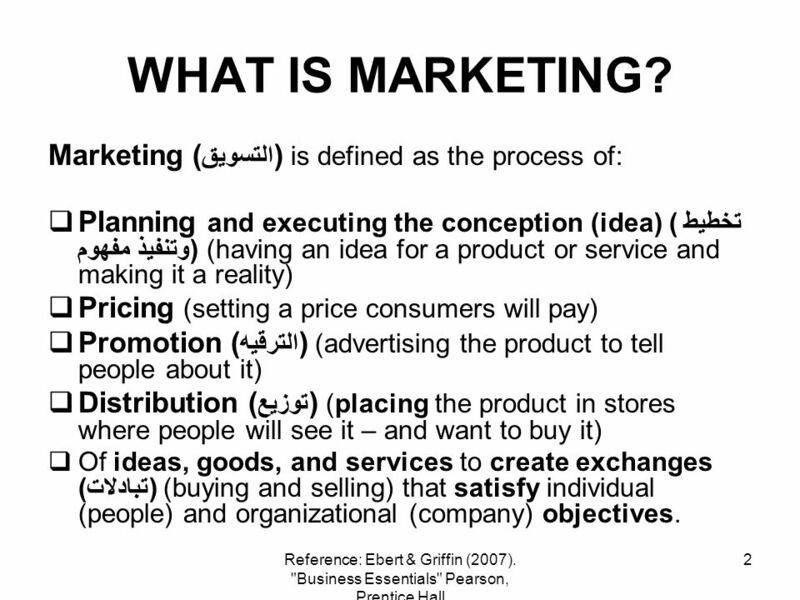 Quick Think How would you define Marketing? 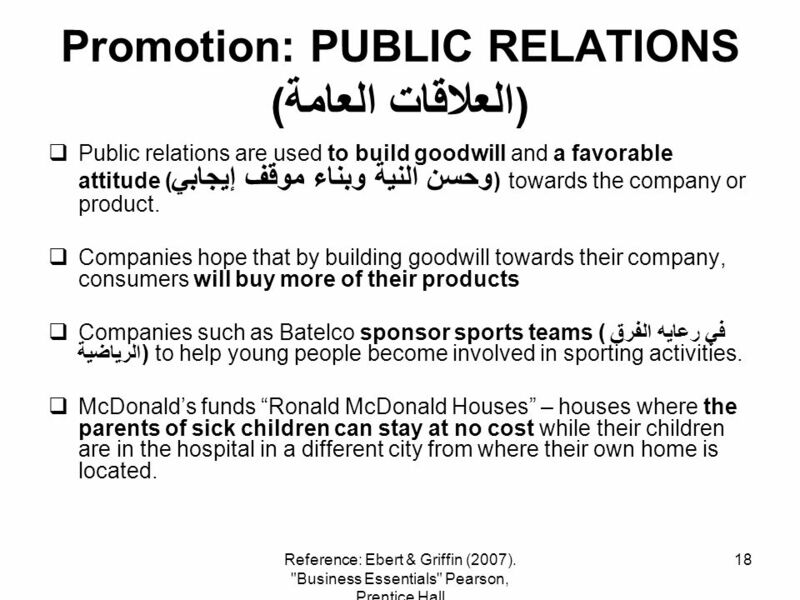 Activities that fall under its umbrella.